Come join The Junior League of Moore County for our 3rd Annual Wine Tasting and Spring Fundraiser! We have been hard at work this Winter planning a fabulous event that will include a worldly selection of wine and beer tastings from 10 different countries paired with small bites from local caterers, Ward Productions spinning on the turntables, and a silent auction with amazing prize packages from our generous donors. 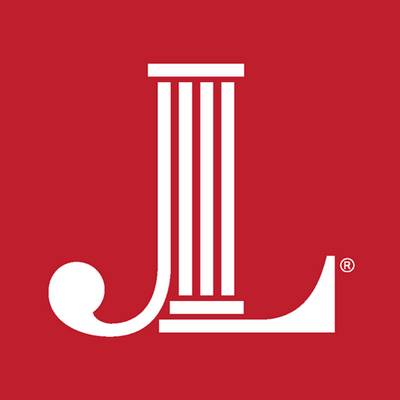 When: Friday, April 26th from 6 p.m. - 9 p.m.
About the organization: The Junior League of Moore County is a group of local women who promote voluntarism in Moore County by developing the potential of women, and improving our community through the effective action and leadership of trained volunteers. Our purpose is exclusively educational and charitable. 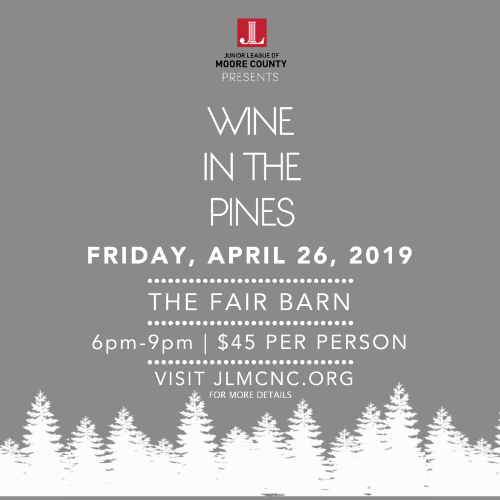 Wine in the Pines helps allow us to fund our community programs that address the physical, intellectual, emotional and social growth needs of young women and children.